Terenzio, Stephanie and Dorothy C. Belknap. 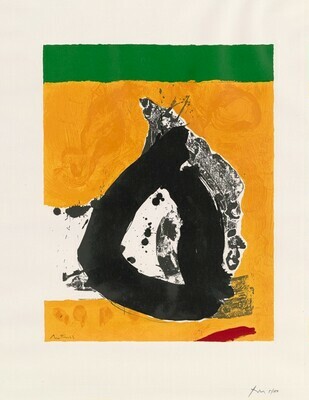 The Prints of Robert Motherwell. New York: 1984, 174-175, 54. Engberg, Siri and Joan Banach. Robert Motherwell: The Complete Prints 1940-1991, Catalogue Raisonné. Minneapolis, 2003, 112: 83.